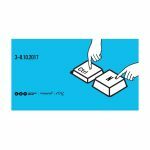 Piotr Śmierzewski (ANALOG / HS99) will take part of the discussion panel ARCHIBLOK during the next Łódź Design Festival. 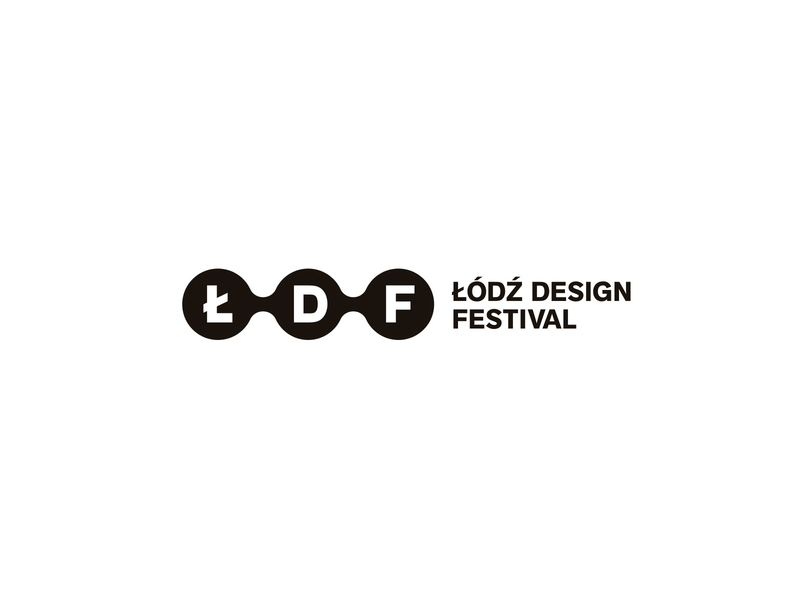 The 11th edition of the Łódź Design Festival will take place from 3rd to 8th October and its theme will be OD.NOWA (A.NEW). 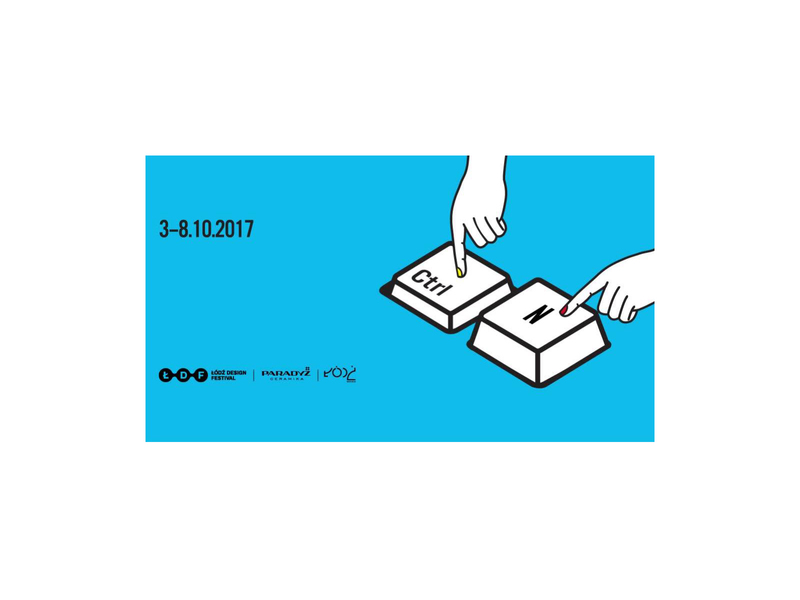 Exhibitions, lectures, discussion panels and workshops will be focused on the theme of contemporary design in the context of redesigning.